In an increasingly mobile savvy world, it is of no surprise that today’s traveller has different booking habits and access to a range of comparison tools at the touch of a button. 8 out of 10 guests book online so it’s imperative that your website is equipped with a simple and fast booking engine. And with 5 billion mobile devices in the world today and mobile search for hotels now more common than desktop, how mobile friendly is your website? We have seen hundreds of articles throughout the year on the increase of online and mobile bookings but, as a hotelier, how do you capture these? Ensuring your website is mobile friendly and fully optimised is a great big leap in the right direction, catering for your target audience is of upmost importance when attracting them to your site and more importantly enticing them to stay and ultimately book with you. Over 60 % of users will leave a website within the first 5 seconds if it isn’t mobile optimised – a scary thought for most! Encouraging potential guests to browse your website, regardless of the device they are using, is extremely important for capturing the booking. Guests want to see images that display correctly, information that sits correctly on their screen (regardless of its size!) and be able to navigate to the areas of interest to them, quickly and easily. 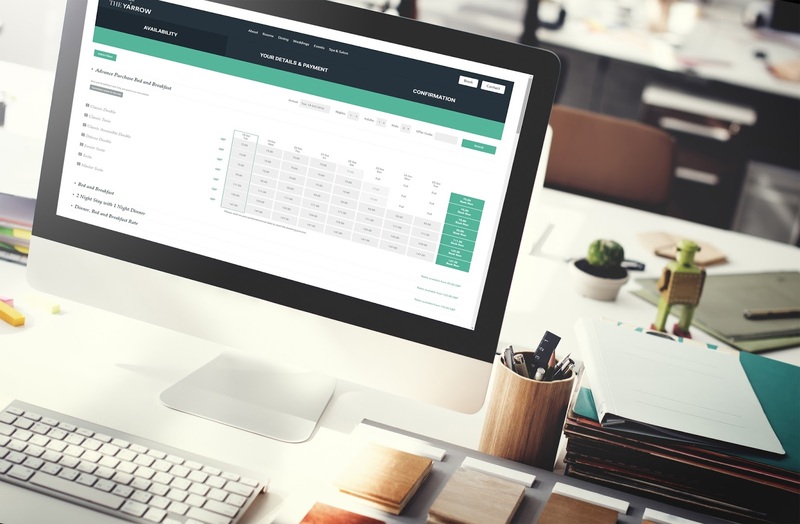 Integrating an optimised online booking manager will allow guests to seamlessly travel through your site and progress to the booking process smoothly, leaving less room for “drop offs”. Hoteliers also need to reassure guests they are getting a good deal by going direct - a room rate comparison tool like Guestline’s Price Assure module can help reduce cart abandonment by reassuring guests they are getting the most competitive rate on their website compared to alternative travel agents. Your property’s website can open a whole host of opportunity’s to drive revenue – make sure you are not left behind! Seems like this blog post has some valuable tips and hints on how to write essay and overcome writers block. The table's fencing adjusts for correct bit Router Table Reviews clearance, with the infeed and outfeed with Know More the ability of extending approximately. This post will help you to understand the use of Microsoft windows shortcut keys. all shortcut keys Which is very helpful the use of computer because this shortcut keys helps you to avoid the use of mouse and touch pad. © Guestline 2016. All Rights Reserved.